For todays modernised education system, Steam Set. 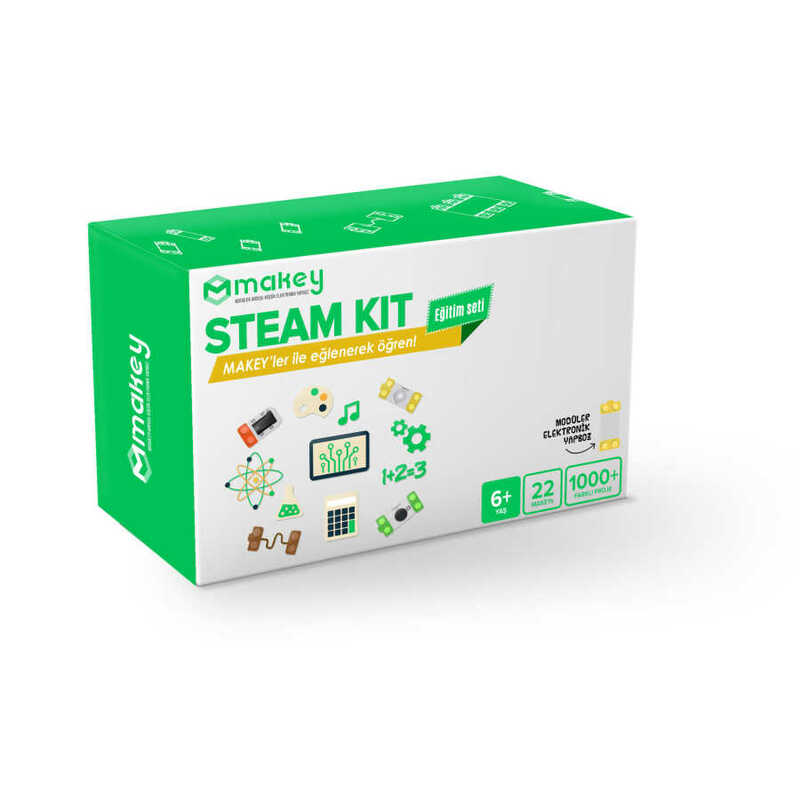 Steam kit is developed for todays modern educational system. 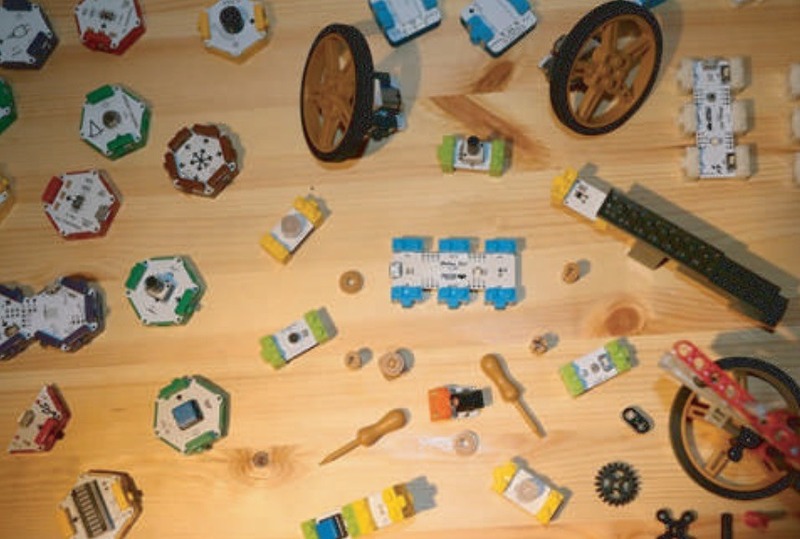 It enables teachers to extend the students imagination and creativity.